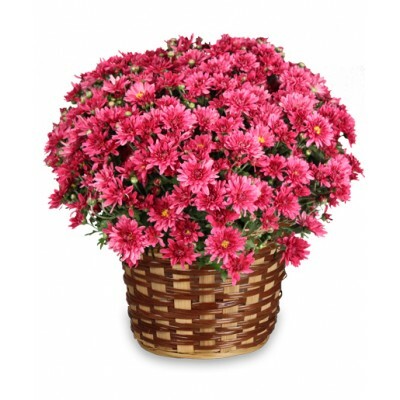 Elegant and cheerful, the mum plant is ideal for any special occasion - send this blooming plant to your special recipient in Brazil and bring a smile to their face. Chose the color of the mum plant according to the occasion. 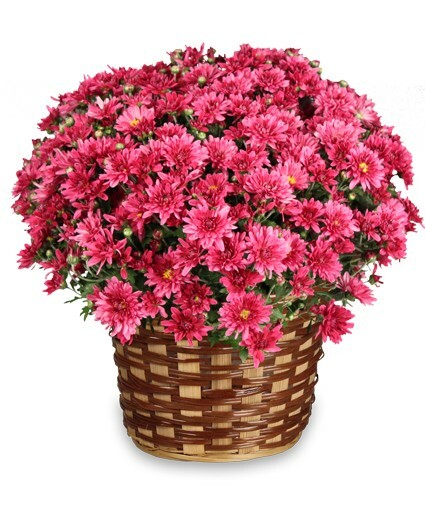 Merry basket of mums with elegant wrapping. Floresnaweb will chose the most beautiful and fresh plant available. The picture is illustrative but on the same quality standard as the bouquet delivered. Packaging may differ according to availability of our local florist however we guarantee the effect and satisfaction of recipient.